“There are places I’ll remember all my life, though some have changed, some for better, but not forever.” - “In My Life” by The Beatles. 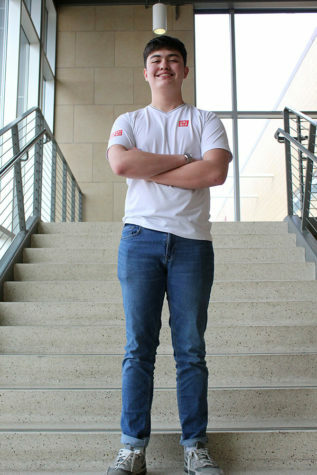 Senior Vince Miyazono is looking forward to graduating high school and moving on to the next chapter of his life. He is a fun loving guy who loves sports and hanging out with his friends.